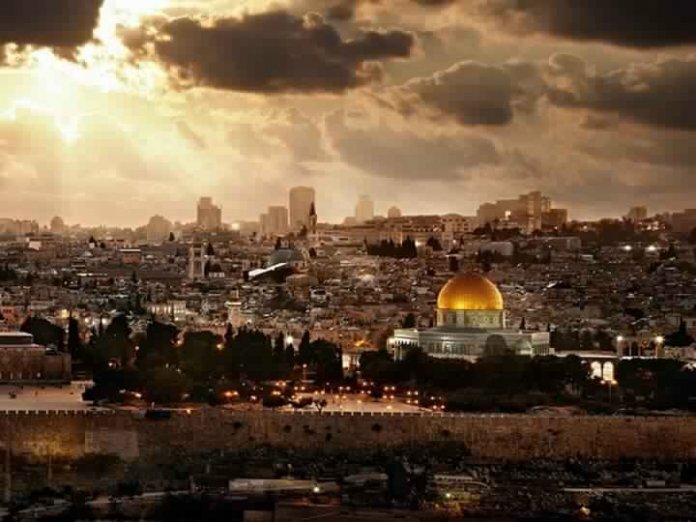 The Ministry of Information considers the Israeli campaign to convince the world to transfer their embassies to occupied Jerusalem, in continuation of the violation of international law and in defiance of the resolutions of the Security Council and the General Assembly on Jerusalem as an occupied territory. "The contacts made by the the occupation about the lobbying of other countries besides the United States and Guatemala are in violation of international law prove that Israel is not only violating international law but also practicing political terrorism," the statement said. Seriously. Asking governments to move an embassy to your capital is "political terrorism."